Cancer. The “C” word . . . it’s supposed to happen to other people. But what happens when a terminal diagnosis invades our lives? Few understand this better than Michele Cushatt. Michele, a two-time survivor of tongue cancer, who tells her story in her new book: Undone: A Story of Making Peace with an Unexpected Life. In this interview, we talk of God’s goodness . 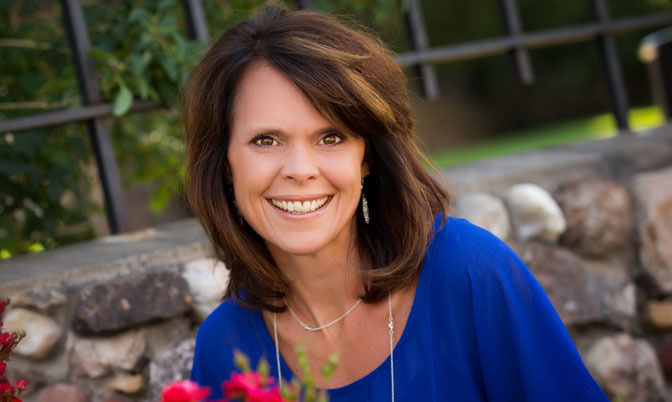 . . how Michele confronted cancer in the midst of being called to public speaking, how she served as the Women of Faith emcee, how she’s mom to six kids, and how she’s dealing with a new recurrence of tongue cancer. Michele’s interview was recorded one day before her daunting nine-hour surgery. In the midst of this massive, raging storm, Michele speaks with calmness and clarity about her past, her new book, and what she is learning as she moves forward. This interview is life-changing! What was the phone call that changed your life, and how did you respond? Who has been helpful to you throughout your journey? How does your scuba diving experience relate to where our focus should be? What can you say to the person who feels that God is not showing up during his or her tough moments? What would you say to those who are suffering? When the word terminal invades your life, it’s a game changer. However, if we search Scriptures, we find we are all “terminal.” Not one of us knows when or where our final breath will be. Do you trust that God knows what He is doing, even though tough circumstances might be raging about you? Do you live in anticipation or dread? 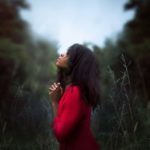 In this interview, Michele said that once she released worry and control to God, she received an anticipation of what God was going to do with her life. You can be freed from fear. You can know that God will take care of all things, whether or not we see, feel, or know it. 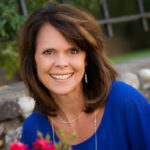 You can connect with those who will give you hope here at Insight for Living Ministries or with Michele. We can help you face your fear and show you how to live in freedom and joy in spite of your circumstances. 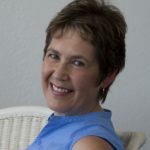 You can connect with Michele via her blog, Facebook, or Twitter—as well as find information about her speaking engagements and her new book: Undone: A Story of Making Peace with an Unexpected Life.